Having an NYE party!? 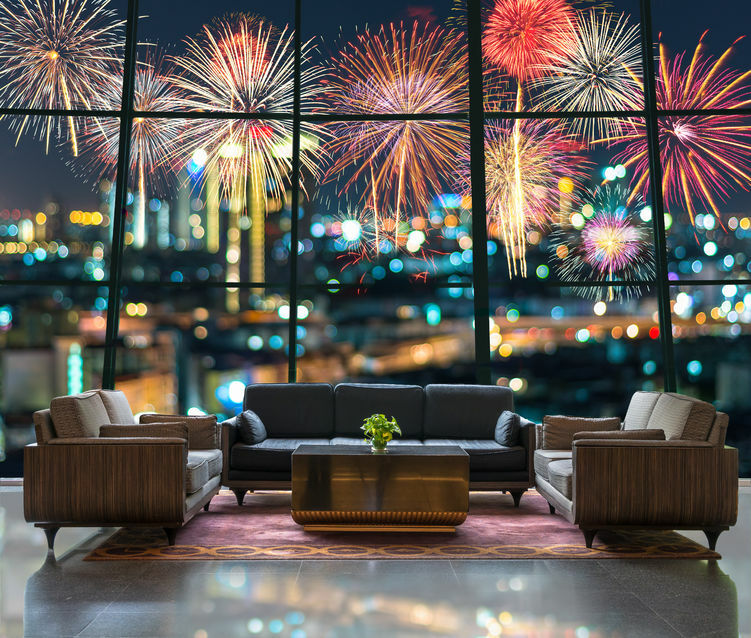 New Year’s Eve is a perfect excuse to get your home decorated and ready to celebrate the New Year! Finish off 2017 with the right décor that will make your celebration feel complete and your guests feeling excited to bring in the New Year! 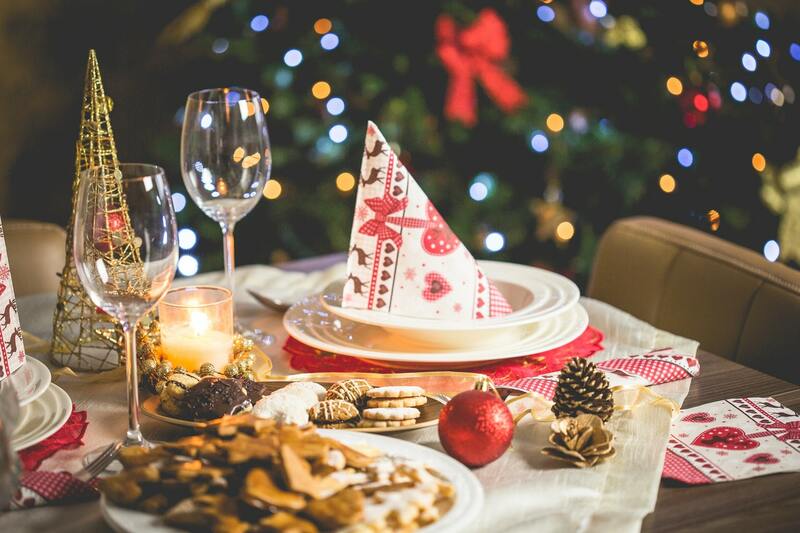 Each year should be celebrated properly, so we have some prepping tips for you to ensure your home is ready to party!!!! 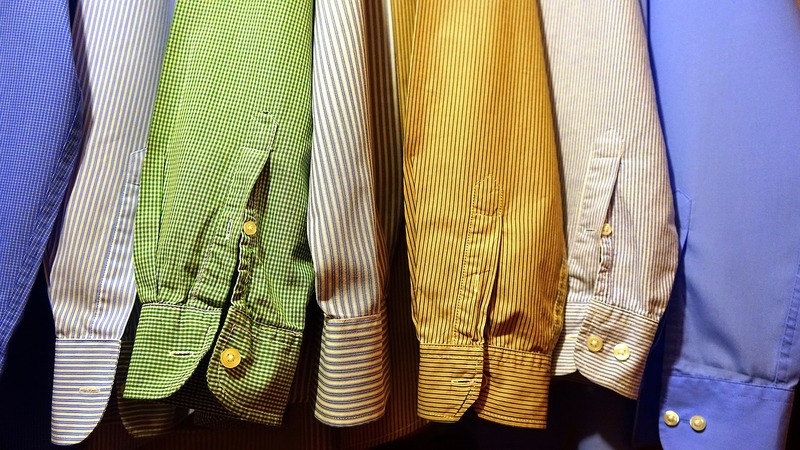 Which is better for your clothes? An iron or a steamer? Or maybe you will stick to just hang drying your clothes, putting your clothes in the dryer, or even steam your clothes by hanging them in your bathroom while you bathe yourself. Thanks for keeping up with us in 2017. To make sure all of our readers continue to enjoy our content, we want your input! What kind of blogs would you like to read in 2018? 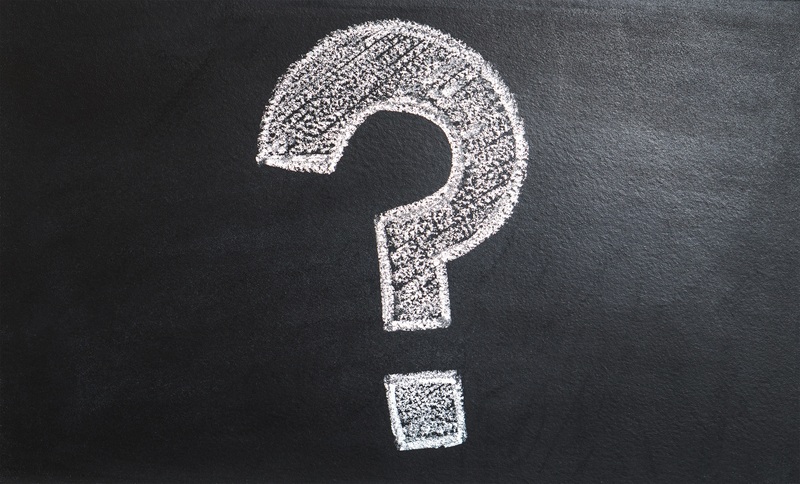 Let us know in the comments below what content you'd like to see throughout the year. Comment below your ideas! The more, the merrier! The most stressful time of the year has finally come to an end. Aside from recovering from explosive holiday spending, it’s time to begin the cleanup process. Whether it is the decorations to the leftovers and even the tree, they all have to sadly be put away. Don’t feel overwhelmed by post-Christmas cleanups. We have some easy tips for making this cleaning easier and less stressful! 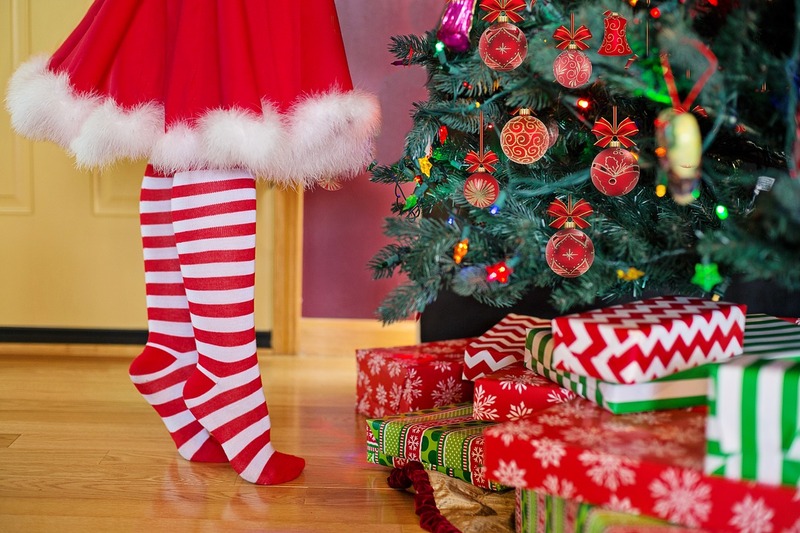 Christmas is in a couple days and is your home ready? Truth is wiping down your countertops and tables won’t make the cut. 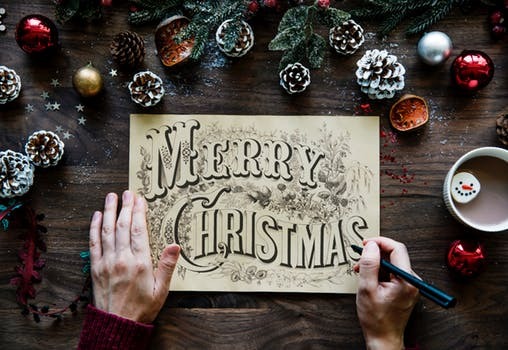 In order to save you some headaches, we have listed a few tips to keep your home clean and merry! With the holidays right around the corner it is not too late to get your kitchen in the holiday spirit. 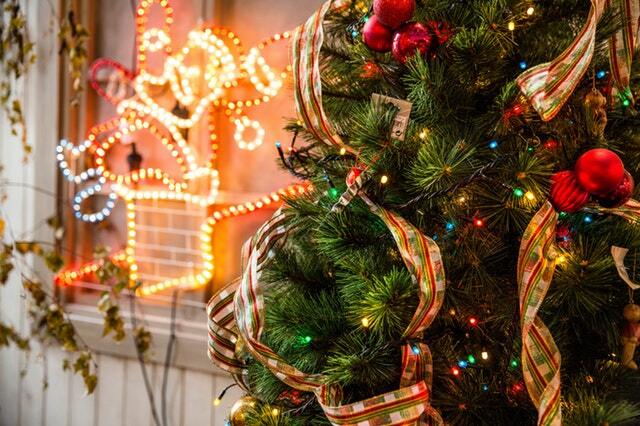 Here are some ideas to help your home look and feel festive without breaking the bank. Christmas is right around the corner and many people find themselves shopping like crazy around this time of year. Avoid the crazy long lines at the mall or shipping charges that cost an arm and a leg and handcraft some gifts this Christmas! Handmade gifts are personal and one of a kind because they’re made from, the heart. With Christmas so close, we’re going to show you five little DIY gift ideas that are easy and cheap to make! 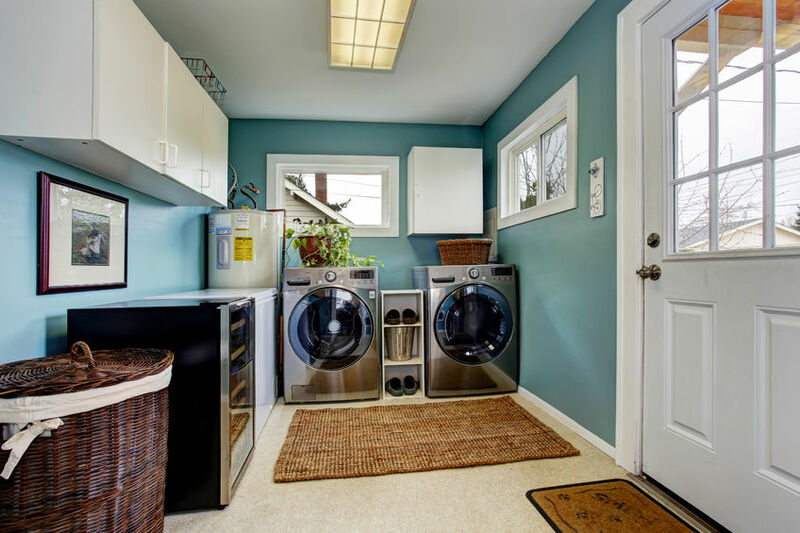 Is your laundry room looking out dated and boring? Is it the one room in your house that you try to avoid? Here are so diy design ideas that you can try in your laundry room to give it the face lift it deserves and a room even your kids will not avoid!